Absinthe Sauvage is a French Absinthe made by the Emile Pernot Distillery. 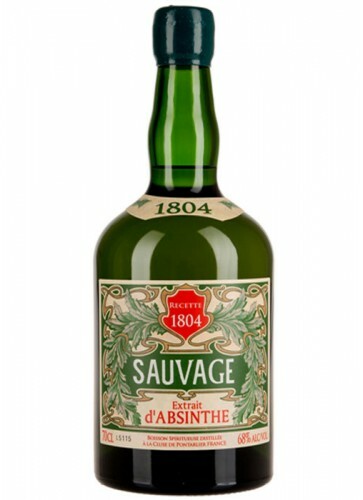 Its French name, Sauvage, means wild or uncultivated and expresses the unique character of this fine Absinthe. It is exclusively distilled with wild-grown wormwood from the surrounding mountains of the distillery. Absinthe Sauvage is a French Absinthe distilled by the Emile Pernot Distillery. 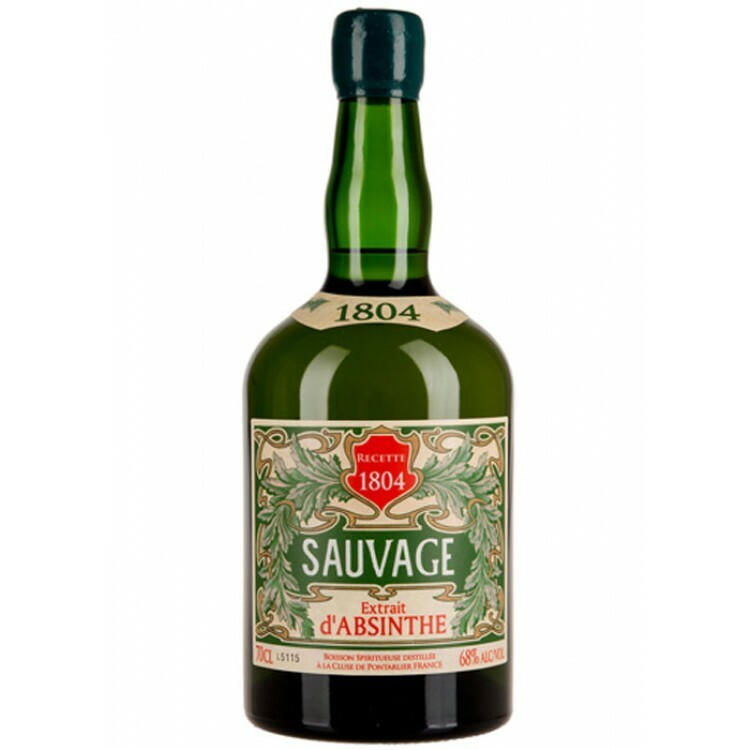 Its French name, Sauvage, means wild or uncultivated and expresses the unique character of this fine Absinthe. It is exclusively distilled with wild-grown wormwood from the surrounding mountains of the distillery. 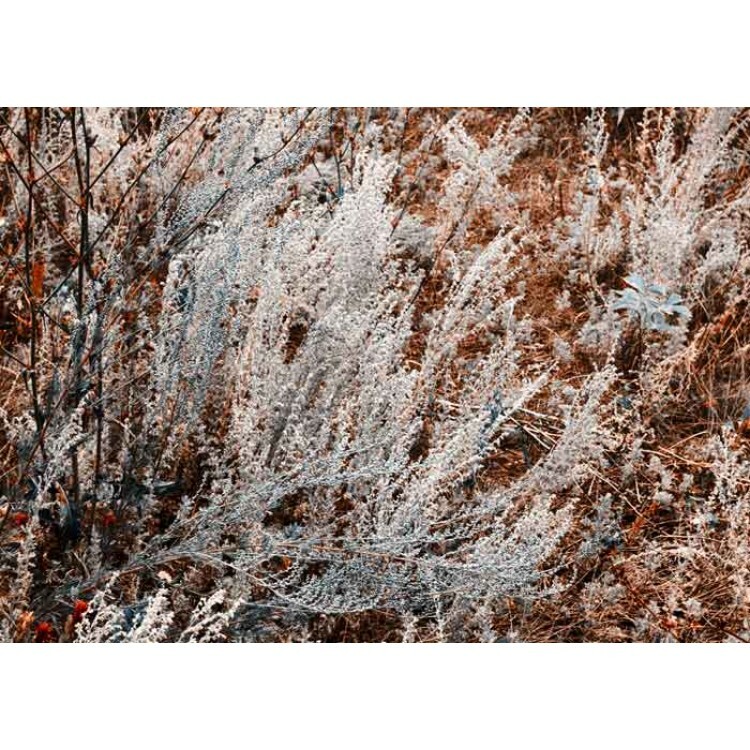 This is not an easy task, because in its native state wormwood grows high up in rocky outcrops, far from roads or even conventional hiking trails. Locating the plants takes time and the local knowledge of farmers, who have gathered these and other medicinal plants for centuries. But why do you decide to take all of this effort, does it really make the Absinthe taste better? Wild-grown wormwood, why does it make Absinthe Sauvage so special? For Absinthe Sauvage only wild-grown wormwood is used, as it was done in the very earliest days of Absinthe. Back in the days, this time intensive and often exhausting process was a result of the small production runs, a big-scale wormwood cultivation did not make economically sense. As a positive side-effect the harvested wormwood had a very high quality, as it was entirely uncorrupted by human intervention (or modern agriculture). And this wild-grown wormwood can still be found in the surrounding mountains. 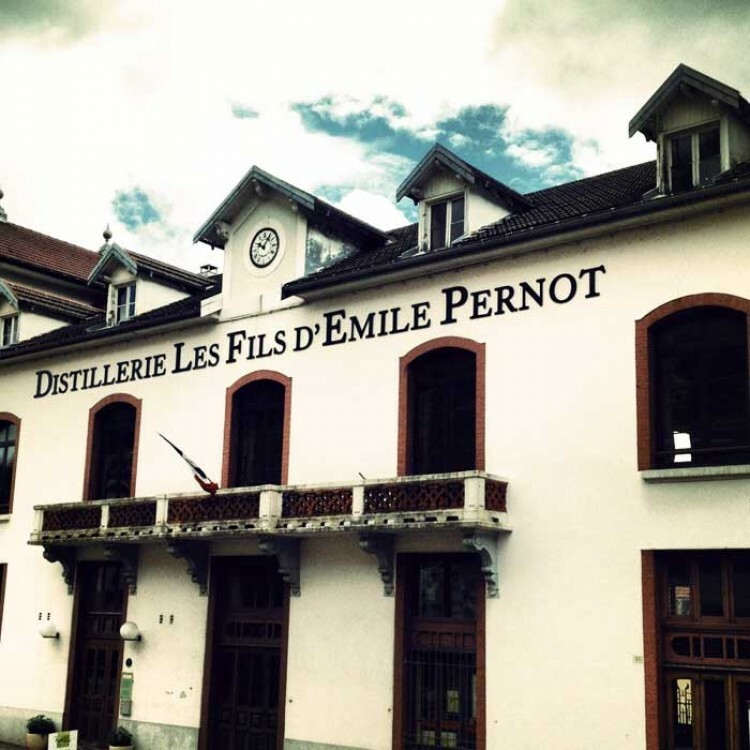 As a direct lineal descendent of the wild plants first gathered more than two centuries ago when Absinthe was invented, it guarantees premium authenticity and is the ideal fundament for a very unique Absinthe. After the harvest, the wormwood sprigs are slowly and meticulously dried over many months in a storage room, the so called "Séchoir". After that distillation takes place. Sauvage makes use of a traditional recipe from 1804. Like all classic Absinthe recipes, it is based on the holy trinity of Absinthe: Wormwood, fennel, and green anise, but of course other mountain herbs are used in lesser quantities in both the distillation and the all-natural green coloration. Overall you will experience a powerful Absinthe, full of taste but balanced and fresh. Worth to mention is as well the aroma of this Absinthe: Once the bottle is opened a tempting scent of mountain herbs fills the room. This absinthe has a very smooth feel, a balanced flavour and its colour is a lighter yellow-green. I will definitely be buying Absinthe Sauvage again in the future.